Custom maintenance packages are available for sites that exceed 60 pages, please contact us for details. 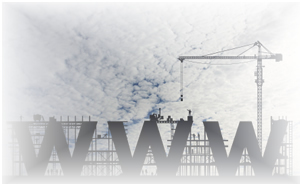 Additional domain names can be added subject to additional costs. Maintenance hours cannot be carried over to the next year. You will be notified as soon as your hours are reaching their limit and you will be given the option to buy more hours in bundles of 5 for £150 or you can pay by the hour at a discount rate of £35 per hour. Records of hours used are available on request. We also offer a search engine optimisation service (SEO), this starts at £100 per year and is guaranteed to improve your search engine position.